You don’t want to be one of those people with crazed eyes rushing around last minute trying to find a decent bouquet on Valentine’s Day. RetailMeNot claims, “80% of partnered Americans expect to receive something from their significant other to celebrate the occasion,” but only 3 out 10 people shop for Valentine’s Day ahead of time. You can do better. 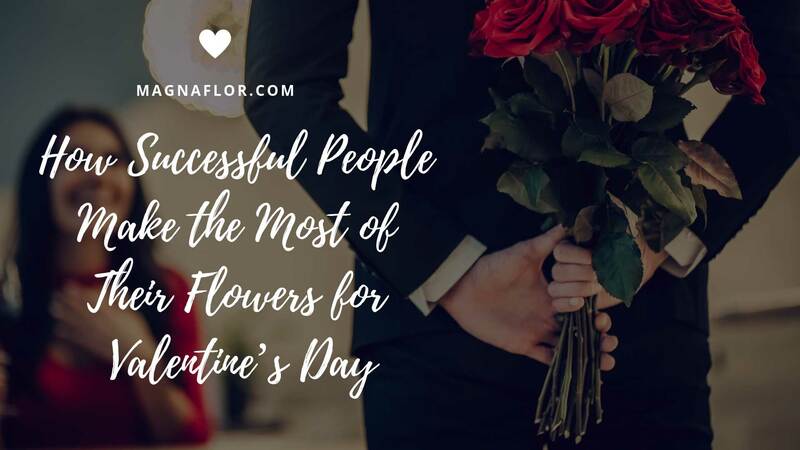 Instead of being one of the 7 in 10, be one of the successful flower buyers who find gorgeous flowers for their Valentine at better prices. If you want to woo your love with flowers successfully, you’ve come to the right place. Let us teach you how to take your flower giving game to the next level. The first thing you need to learn is that waiting until the last minute to buy flowers for a Valentine’s Day gift is never a good idea. The flowers will cost significantly more. For example, the price of roses goes up 50% the closer it gets to Valentine’s Day. Plus, if you wait and are rushing to find flowers nearby, you will wind up getting bouquets that are not the highest quality. Instead, successful people plan ahead. They pre-order Valentine’s Day flowers from florists they trust ensuring they get the best prices and the most beautiful arrangements. Moreover, the most successful people actually set up scheduled floral deliveries regularly for the one they love. Next, successful people understand the importance of buying from the right source. For example, these individuals know where to buy flowers in bulk. 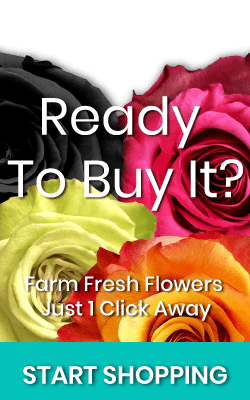 By choosing a company like Magnaflor which allows customers to order bulk flowers straight from the best growers and have them delivered fresh, customers receive luxurious flowers without blowing their budget. Buying for the right source is extremely important when it comes to quality and cost. You will pay more if you order from a florist rather than directly from a grower. Similarly, you may pay less when you purchase a bouquet from a roadside stand, but the flowers will not be high quality. Instead, successful people look for sources they trust with high-quality flowers at great prices. Do you know why red roses are the most popular Valentine’s Day flowers? It is because red roses symbolize love and passion making them a perfect way to express these feelings to your Valentine. Likewise, the color red is a good start for choosing Valentine’s Day flowers – even if you do not opt for red roses. For instance, red tulips also symbolize love. In contrast, other colors express different feelings. For instance, the color yellow is symbolic of friendship, so a bouquet of yellow roses is a nice gesture for a good friend. The color black is generally associated with death and mourning, but more and more people recognize the beauty of a dozen black roses for other occasions. When it comes to buying flowers for Valentine’s Day, successful people choose meaningful flowers. They keep the classic red rose in mind, but they are more focused on selecting flowers that will mean something to the recipient. They think of their sweetheart’s favorite flower varieties and favorite colors, or they choose flowers based on the classic “language of flowers” to express their true feelings. Again, successful people are not people who rush and settle for whatever they can find last minute. 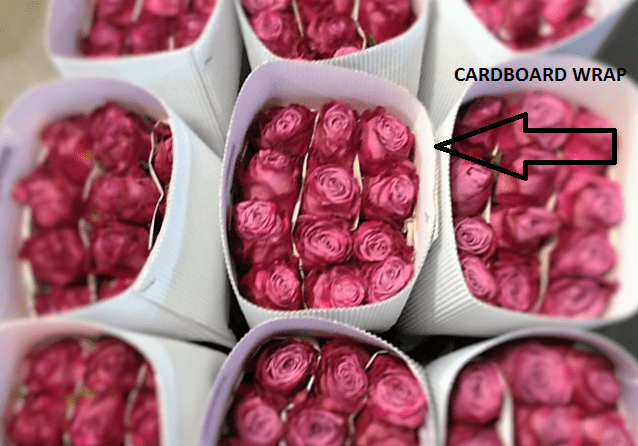 Instead, they are aiming to buy flowers that will make an impression and can be enjoyed after Valentine’s Day. This means they pay careful attention to vase life. They don’t buy flowers that are already wilting or flowers that are low quality. They look for flowers that will continue making their sweetheart smile even after the holiday is over. Successful people understand presentation matters. You can do much better than handing your love a bouquet wrapped in plastic. It doesn’t take much to turn the roses and baby’s breath you purchased into a stunning display. 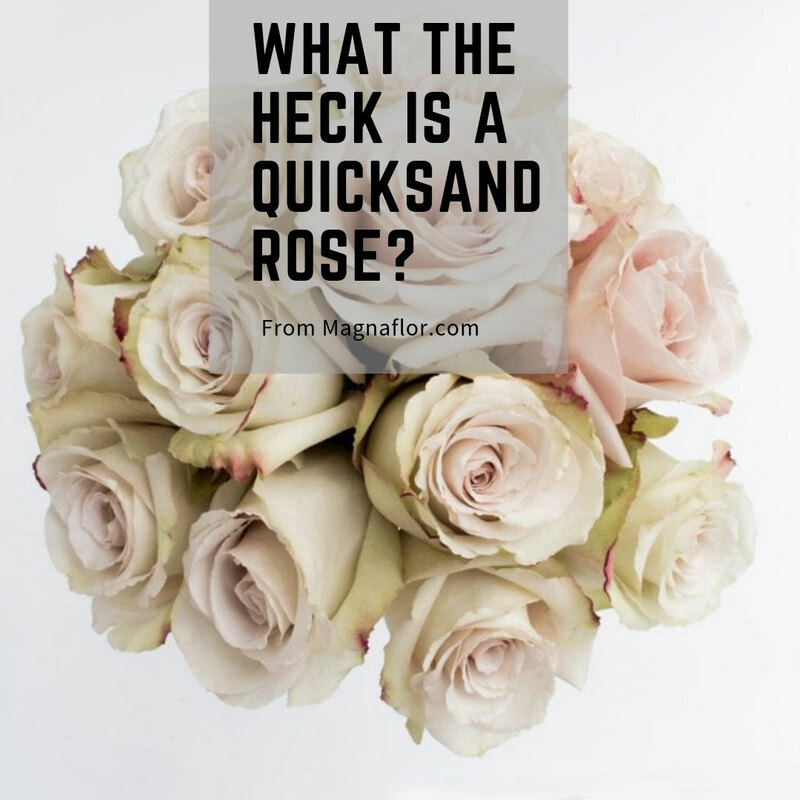 By adding the baby’s breath bulk and other fillers, you can take a simple dozen roses and create a beautiful arrangement. In addition to adding fillers, these people also recognize the importance of vases. Successful flower buyers will consider whether their loved one has an appropriate vase. Not only is a vase necessary for caring for the flowers, but the right vase can also make all the difference when it comes to appearance. Place flowers in a vase with water. Remove any wilting flower parts immediately. Place flowers away from direct sunlight and vents. Fill with water whenever the water level decreases. If the water becomes cloudy, change the water. The Valentine’s Day flowers you give can continue bringing your loved one smiles even after they have wilted. 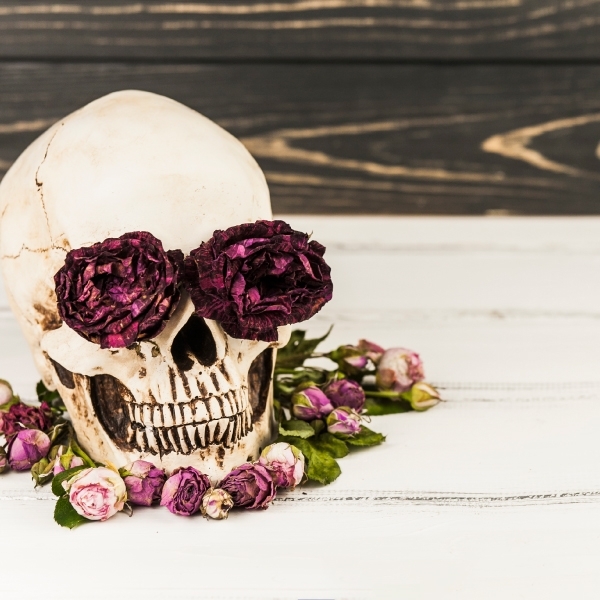 There are many DIY projects that will allow your sweetheart to keep using the flowers beyond Valentine’s Day such as making rose water or scented sachets. Let Magnaflor help you be successful this Valentine’s Day. Order bulk flowers online today!